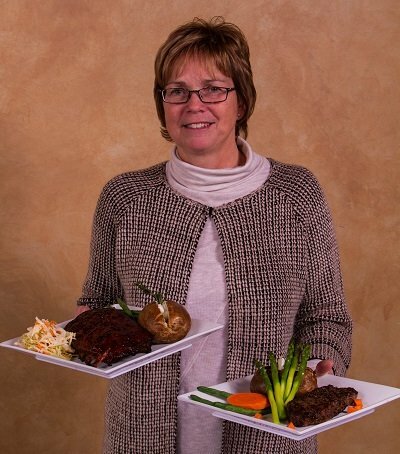 We take reservations year round (some exceptions apply). We do not take reservations for our patio seating. 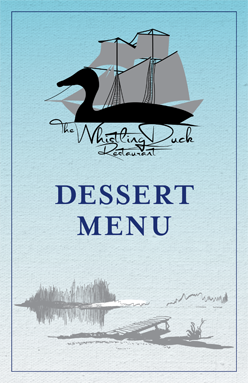 Welcome to The Whistling Duck Restaurant, formerly known as “Dougalls on the Bay”. The new owner and staff felt it was important to let our guests help rename the restaurant. Dougalls was considered a landmark and a part of Brighton history. With that in mind we felt confident that the submission of the name “The Whistling Duck Restaurant” by Tim Duffin, a Brighton resident, was the perfect name. In the early 1800’s, the infamous ship, the HMS Speedy, was headed to Presqu’ile Point intent on prosecuting a prisoner named Ogetonicut for murder and using the occasion to appoint Brighton (known as Newcastle at the time) the new town capital of Upper Canada. It would have changed the course of history for Brighton had the ship not sunk in a blinding snowstorm on route. The entire crew was lost, the trial never happened and unfortunately (or maybe fortunately) Brighton never became the capital of Upper Canada. The HMS Speedy was transporting Ogetonicut, the prisoner who had murdered a fur trader who had murdered his brother, Whistling Duck. The officials had promised to prosecute the fur trader for murder and bring justice to Whistling Duck, however many delays caused Ogetonicut to take matters into his own hands. 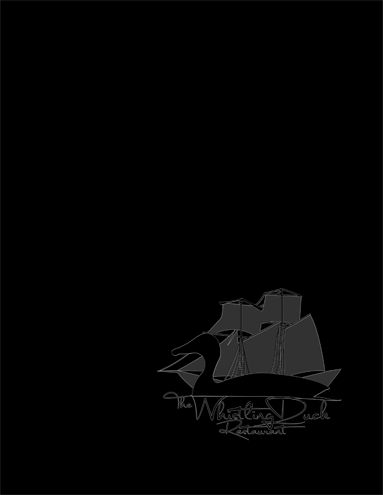 The HMS Speedy remains an integral part of Brighton’s history and we are proud to rename the restaurant “The Whistling Duck” in its honour. We hope you enjoy your time here and return again soon. In the background: Last Fight of the Speedy by Peter Rindlisbacher. to read the menu now! for all you cycle enthusiasts! or order your take out!